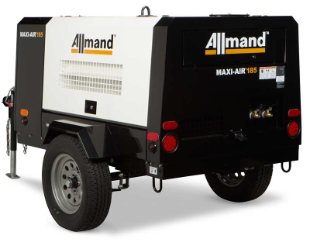 Allmand Bros. Inc., a subsidiary of Briggs & Stratton Corporation and long-time manufacturer of high-performance portable equipment, expands its product offerings into the portable air compressor market. The Maxi-Air™ Portable Air Compressor’s heavy-duty, over-sized rotary screw air end provides consistent, high-pressure air volumes at low rpm for enhanced fuel efficiency. The Maxi-Air comes in two models, the MA185 and MA400, with free air delivery of 185 scfm and 400 scfm, respectively. 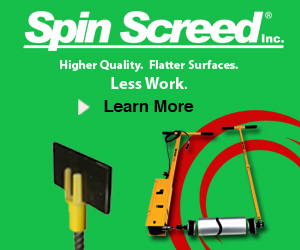 Both models achieve a maximum working pressure of 120 psi. 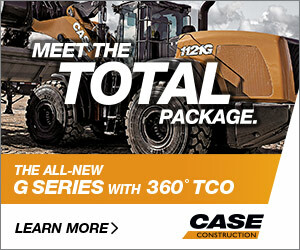 Maxi-Air compressors incorporate features for easy starting and quiet use. A high-capacity cold start battery increases cold-cranking amperage to ensure easy starting in any weather. Two 3/4-inch Chicago-style fittings enhance usability by providing high air output. And sound-attenuated airflow reduces operating noise to a mere 63 decibels — about the same level as a human voice. The MA185 runs on a 48-horsepower Tier 4 Final Yanmar engine and delivers 185 scfm. It consumes just 2.4 gallons of fuel per hour at full load capacity and features a 24-gallon tank. It has an operating weight of 2,450 pounds and uses a 12-volt electrical system. Canadian customers also have the option of the 400-scfm MA400, which runs on a Tier 3 Isuzu engine, weighs 5,000 pounds and has a 24-volt electrical system.